Just in case you missed this one, it’s well worth a read/view. 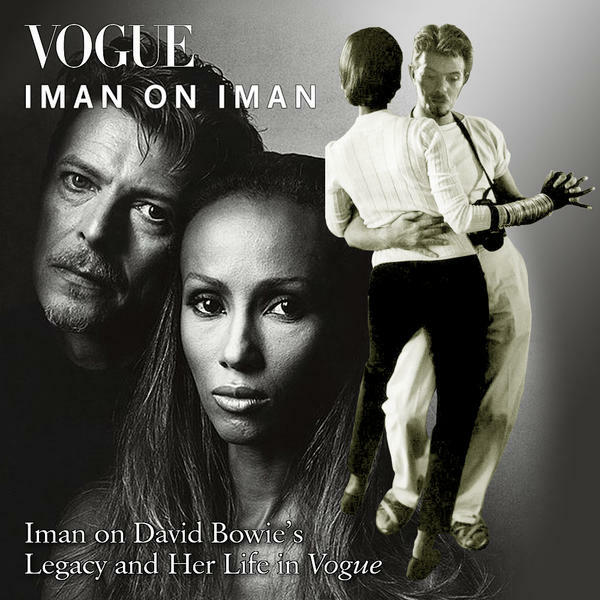 Iman has helped Vogue celebrate their 125th Anniversary with a look back at pictures of her and David that have appeared in their pages. Read the full interview and watch the video here.